Shares in Mexico-focused precious metals miner Fresnillo (LON:FRES) took a hit Wednesday after the company cut its silver production target for 2018 for a second time and posted lower-than-expected output in the third quarter, due mainly to weak ore grades at two of its mines. The company, which is the world's largest primary silver producer and Mexico's second largest gold miner, revised silver output guidance down to between 62 million ounces and 64.5 million ounces from a range of 64.5 million to 67.5 million earlier. While silver production climbed 6.3 percent to 15.5 million ounces in Q3, the increase was not as high as anticipated. The downward revision was done even though silver production climbed 6.3 percent to 15.5 million ounces in the three months to September, thanks to the contribution of the new Pyrites Plant, higher ore grades at some of Fresnillo’s mines and higher volumes at its expanded San Julián facility in Northwestern Mexico. The company said the output increase was not as high as anticipated due to lower than expected ore grade at its Saucito mine and slightly lower than expected ore throughput and ore grade at its namesake Fresnillo mine, both in southern Mexico. Gold production, in contrast, was down 3.5 percent to 225,000 ounces in the quarter partially because of lower volumes of ore processed at Herradura mine in Northwest Mexico and lower ore grades and recovery rates at San Julián Veins. Yet, Fresnillo raised its full-year gold production forecast for the second time this year. It now expects gold output between 920,000 ounces and 940,000 ounces from its prior forecast of 900,000 ounces and 930,000 ounces, as volumes at its Saucito and Noche Buena mines exceeded targets. Fresnillo, which floated in London in 2008, is 75% owned by Mexican billionaire Alberto Bailleres. 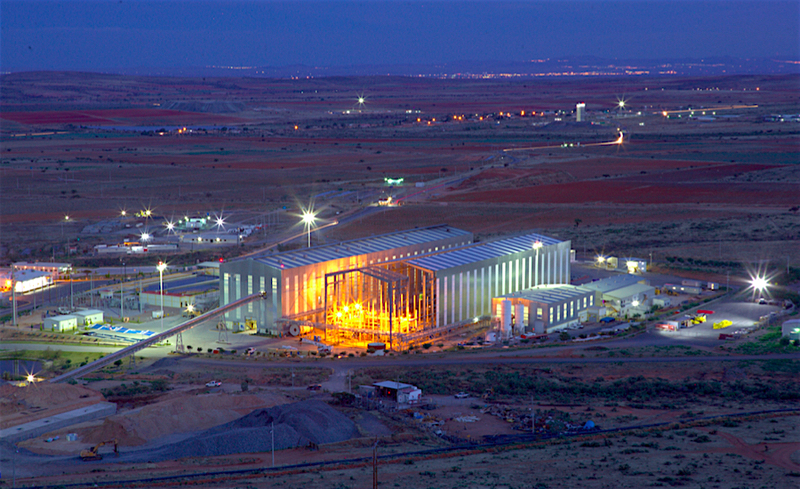 The company’s flagship mine is Saucito, the world’s largest silver operation. The stock was down 1.66% to 961p in London by1:04 p.m. GMT.